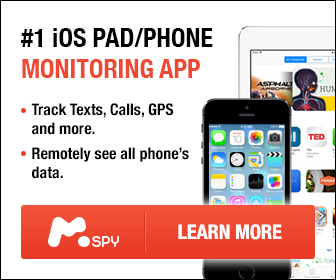 Looking to Secure your privacy today with 30-day money-back guarantee · Easy setup · Cancel any time? Yes, we’ve found a solution for you! It’s surfshark. Yes, sounds like surfing with the sharks of the internet and stay safe privately while doing so! So, ow is it different from other VPN providers? 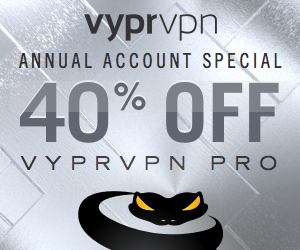 As an extension, it didn’t package itself as a VPN software, but rather a VPN extension! What that means is it will use very little system resources and valuable disk space in order to install the VPN and all you need is a working browser. 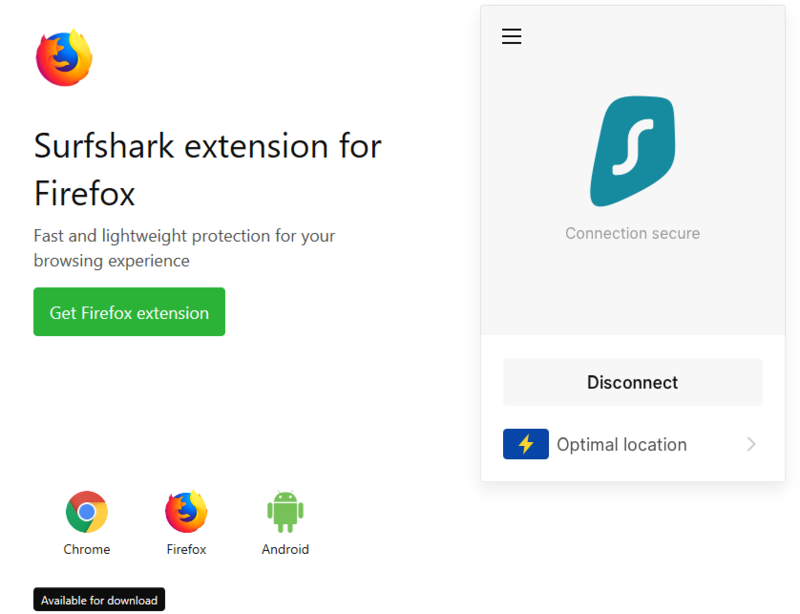 Surfshark VPN extension is a browser extension, which can be added to a number of browsers and operating systems. Right now, it supports Google Chrome / Mozilla Firefox and Android devices. Works on Windows, Android or common operating systems. If you want to apply to your entire network, you can install Surfshark to be used on your router as well! *Now. it supports DD-WRT firmware, Tomato firmware and AsusWRT routers. One word: Fabulous! In a nutshell, the connection protocols are secure enough running at the required speeds for unlimited devices, speed and bandwidth! No logs policy. Well this is important! No special hardware specs or resources needed. Reclaim your online freedom with a fast and reliable Surfshark VPN service. Unlimited Data. IP Address Masking. Easy Setup. Strict No Logs Policy. 30 Day Money-Back Promise. Unlimited devices, unlimited speed, made for streaming and a strict no logs policy. 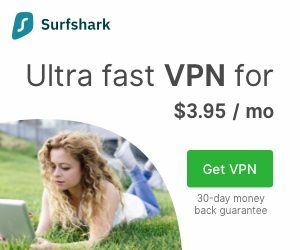 Try Surfshark VPN today with 24/7 support and 30 days money back. 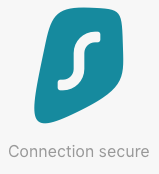 Surfshark is a new VPN provider, but it has some significant benefits to offer for those looking to protect their privacy.